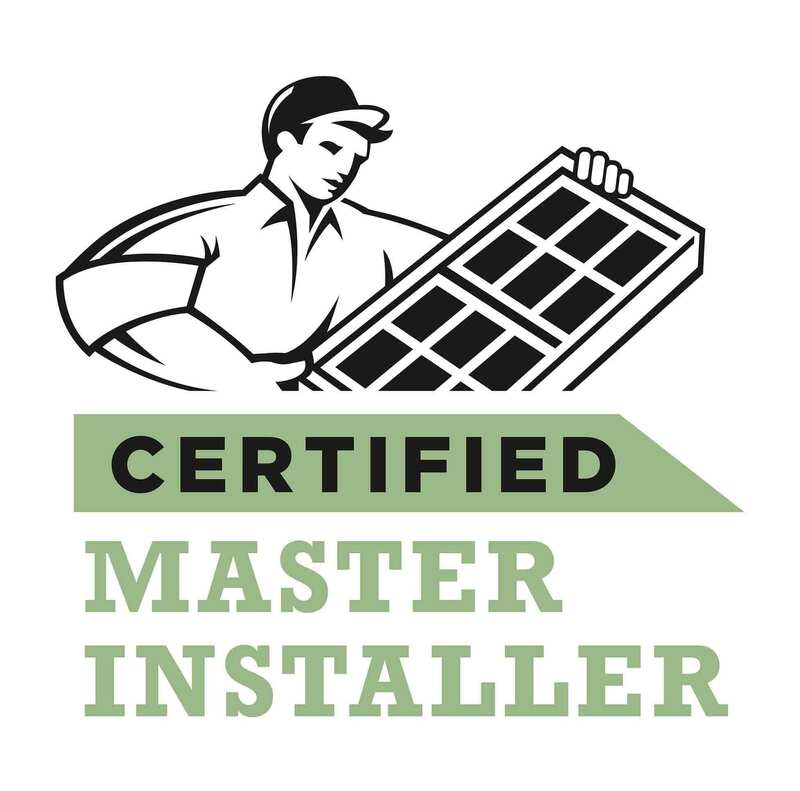 Renewal® by Andersen of Connecticut works diligently to provide local homeowners in Connecticut with window replacement and patio door services they can trust. We understand that sometimes seeing is believing, which is why we put together this photo gallery displaying the many homes on which we’ve worked our magic. Well, it’s not magic, it’s the result of years of training and experience, but you get the idea. Take a look through the gallery to see the quality work we’ve done in Hartford, New London, Fairfield, Stamford, and the surrounding towns. 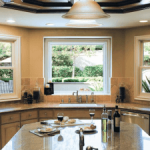 Call Renewal® by Andersen of Connecticut at (860) 904-1931 or fill out the request an estimate form and we’ll begin the replacement window process today. Let’s start with a FREE no obligation in-home consultation with our award winning design team on window installation in Connecticut.